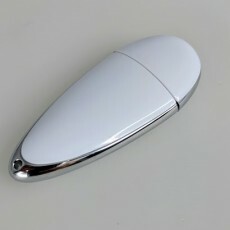 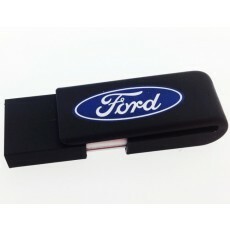 Here at USB Planet we provide high-quality USB flash drives custom printed with your logo design. 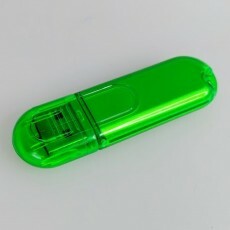 Plastic flash drives are a great option when you're working within a budget, but still, don't want to compromise on the overall appearance of your memory stick. 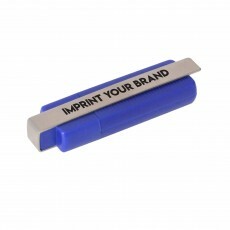 The entire range of plastic flash drives features large custom branding areas to ensure your design has room to look fantastic once we print or laser engrave it. 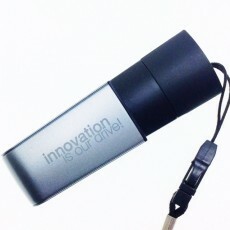 Order plastic USB drives for your next event or conference now and save by grabbing them in bulk featuring your custom graphic! 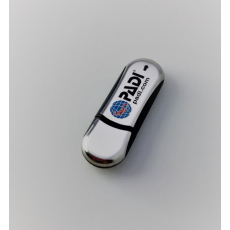 We supply flash memory drives with either pad printing of your logo, full colour digital direct print of your graphics or laser engraving. 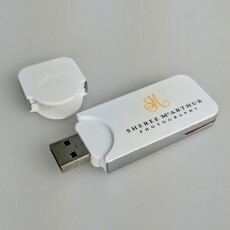 You will be impressed by how professional your promotional USB memory drive will look using these premium branding options. 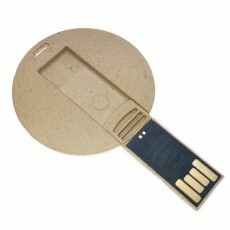 Our flash memory is delivered direct to you, complete with Grade-A internal memory chips. 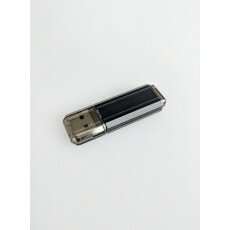 We use the very best internal components from leading manufacturers such as Samsung, Hynix, Toshiba and Sandisk. 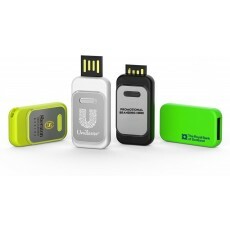 Our products have a lifetime data retention warranty. 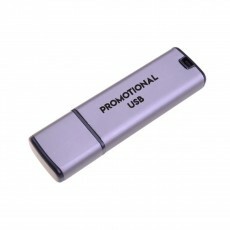 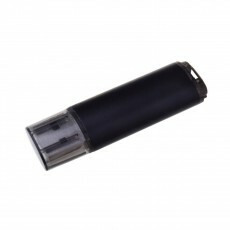 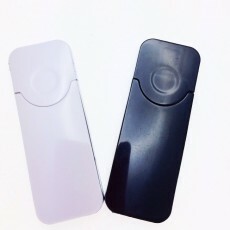 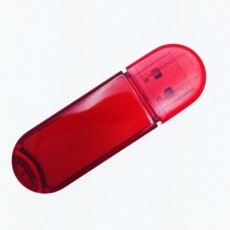 We deliver promotional USB drives all around Australia only. 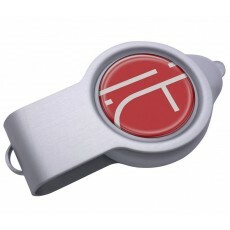 Turnaround time is a fast 2 weeks. 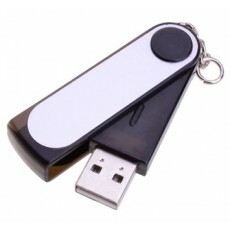 If you require your flash drives sooner, contact us. 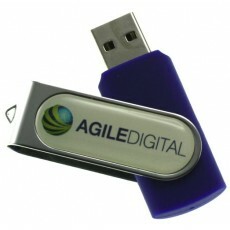 For faster turnaround times we can deliver within 3 days.